All students applying to Saint Joseph Regional are strongly encouraged to be a Knight for a Day. Spending a day at our school is essential for young men to experience a day in the life of an SJR student by attending classes, meeting students and faculty and participating in daily activities. There is no better way to see for yourself what SJR is all about! 8th grade and transfer student visits begin September 26. 7th grade visits begin in the spring of 2019. Visits must be scheduled online at least three (3) business days in advance. Students interested in spending a day at Saint Joseph's should click on this Knight for a Day link. Please call the Admissions office at 201-391-3300 x235 when trying to schedule a visit within 48 hours. Students should arrive at 7:45am to our Main Office where they will be greeted by our ambassadors. 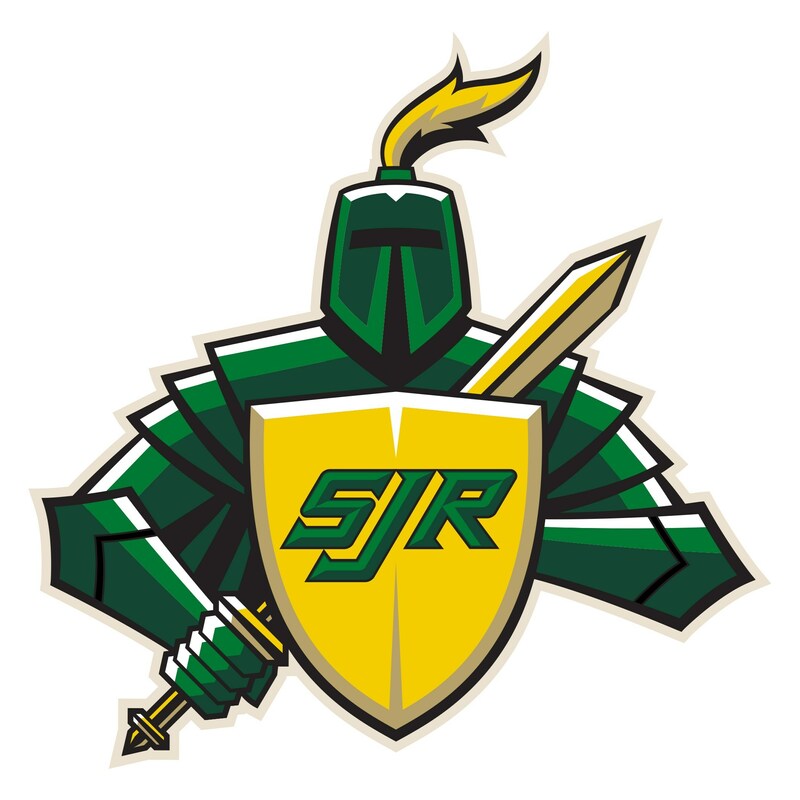 Parents are invited to a brief meeting at 12:15pm to review the admissions process and ask questions about SJR. Pick-up is at 12:30pm unless otherwise noted. To make the experience as authentic as possible, we require all students to wear a polo shirt, khaki pants and dress shoes. ​​A complimentary lunch is provided. We can accommodate most allergies; however, if you have any extensive dietary restrictions, please let us know in advance. Students are welcome to bring their lunch should they wish. We look forward to welcoming you as a Knight for the Day!